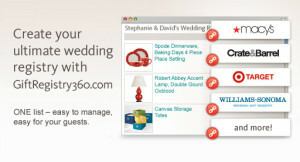 Gift Registry 360 has been making waves in the wedding world recently, and for good reason. 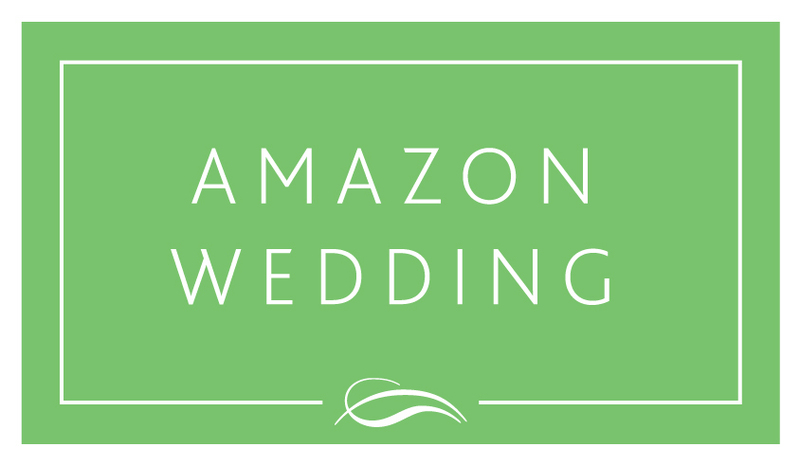 The website is a full service wedding registry platform with products, major brand store affiliation, and the ability to link other registries. 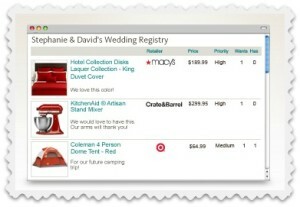 If you’ve been thinking about setting up your registry on any other site, think again! 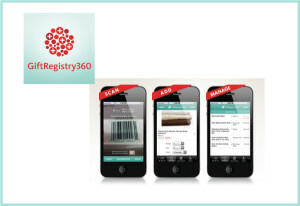 Gift Registry 360 is definitely the way to go, and here are ten great reasons why. 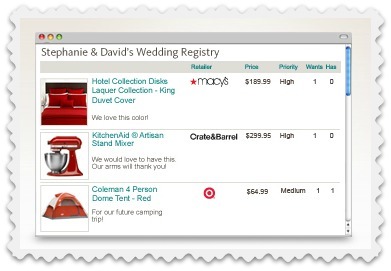 While most wedding registry platforms are free, very few of them also include free printables and email cards that you can send to your guests. 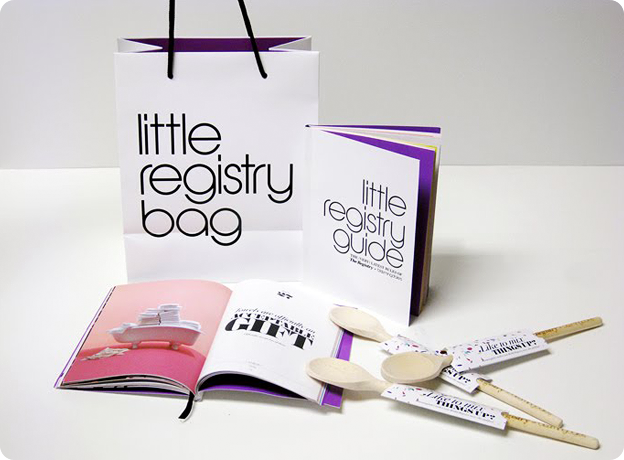 Gift Registry 360 offers free signup and free lists, free printables, and free tools. *Gifts are not free. One of the star reasons to check out the site is that they have a lot of good hype. 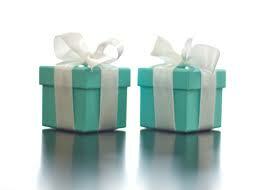 If you look around for reviews of Gift Registry 360 then you will find a lot of great ones. 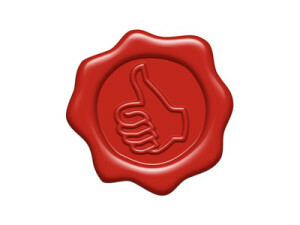 The site is solid with a great reputation, so there’s no reason why you shouldn’t use it. 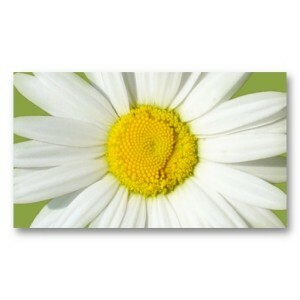 Did you know that Gift Registry 360 provides you with free emailing and post cards? All you have to do is personalize them and print or mail them out to alert your friends and family just where to look for your registry. Email options come with a clickable link that takes you right to the registry while the printed options simply alert everyone to the fact that they can check their for your registry. If you’re the kind of person who likes to see things before you buy them, then don’t worry. 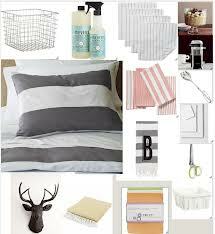 You can create and browse style boards to see what you can do with the gifts and ideas you have on your registry. Best of all, it’s free to do. While there are a lot of registries out there, very few of them have the sheer number of management and organization tools that Gift 360 has. All you have to do is sign up to take advantage of organizing tools that you would otherwise have to pay for. If you have an iOS device then you’re in luck because they have an app for you! The app allows you to do a lot of things, including add to your list from anywhere. If you think that sounds cool, and you have a compatible device (sorry Android brides), then you should definitely sign up for this site. Gift Registry 360 often posts and features sales and deals right on the front of their website so that you can add them to your registry. 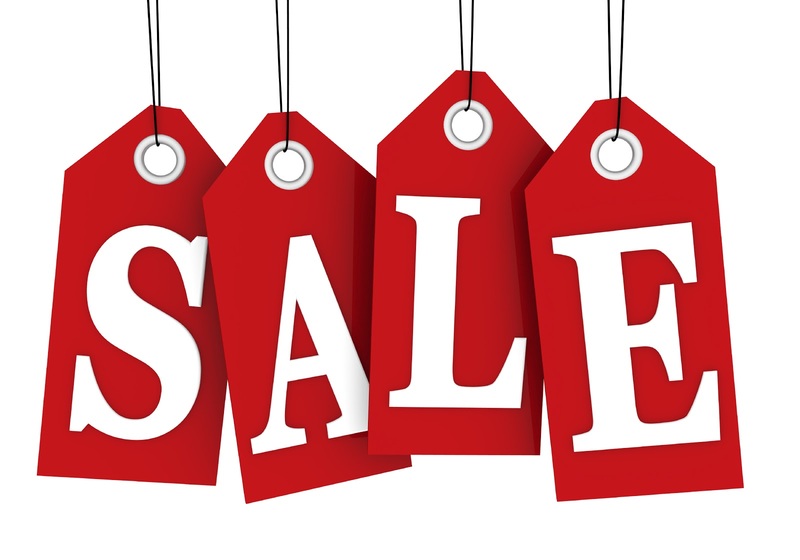 Guests are more likely to buy you expensive things if they think they are getting a deal on them, so adding deals and sales to your registry is a great way to make sure you get what you want. 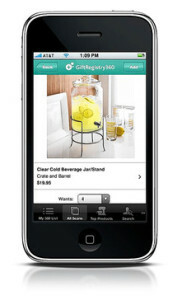 One of the many great features of the iOS app is that you can find in-store items and then scan them to add them to your registry. 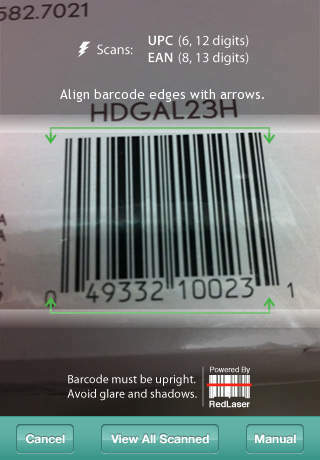 No typing, no finding it online, just scan the bar code and that’s it, it will automatically add itself to your registry so long as you have a 3G or WiFi signal. 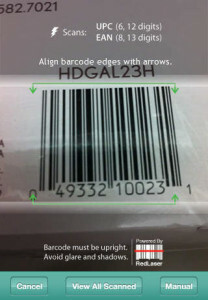 This is definitely a great feature for those who like to shop in-stores to see what they want. 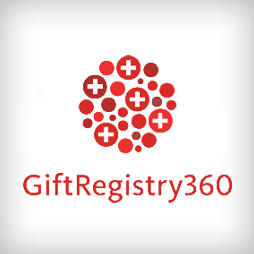 Gift Registry 360 has partnered with some of the top stores in the world including Amazon, Macys, Crate and Barrel, Target, Williams Sonoma, The Home Depot, and more. Essentially you can add gifts from anywhere you like rather than from just one store, which is a huge advantage over specific registries like the Williams Sonoma Registry. Last but not least, you can save time and organize everything by linking your registries from other sites and merging them with your Gift Registry 360 one. While this isn’t hugely helpful if you only want one account, it’s definitely great if you’ve already started a few different registries because you couldn’t find what you were looking for in just one place. There are plenty of great reasons to use Gift Registry 360 for your wedding, but seeing as it’s free, you can head over, sign up, and check it out to see if you like it before making a decision.